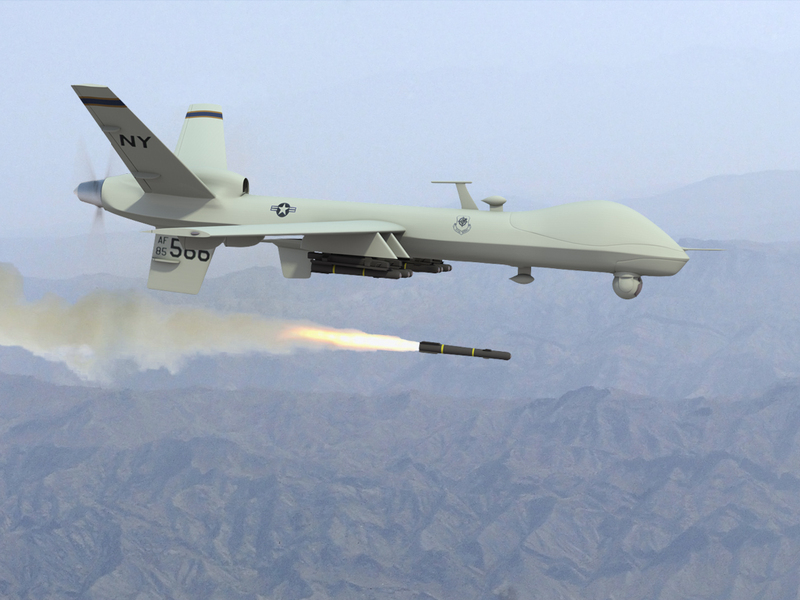 American Intelligence Agency CIA has said that Drone Strikes in Pakistani Tribal and Operations will continue despite the reservations by Pakistani officials. Pakistan's Intelligence Agency ISI's Chief General Ahmed Shuja Pasha met Chief of CIA Leon Panetta earlier this week where he demanded CIA to stop drone strikes in Pakistan and also demanded CIA agents to leave Pakistan but it not seems that CIA has accepted the demands. Within 24 hours of Meeting between Pasha and Panetta a US Drone Strike killed six people in Pakistan. on other hand different Political and Religious Leaders has demanded to close Nato Supply from Pakistan to Afghanistan if US not stops drone attacks. 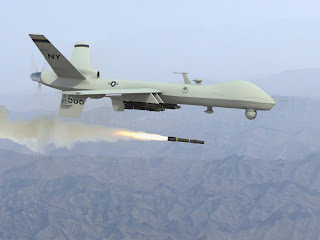 Famous Politician Imran Khan has said that Drone Attacks are killing Civilians which is causing more extremism so these attacks much stop Immediately. Imran Khan also threatened to stop Nato Supply with public support if Drone attacks not ends.